Sleep A Lot? Finicky Eater? 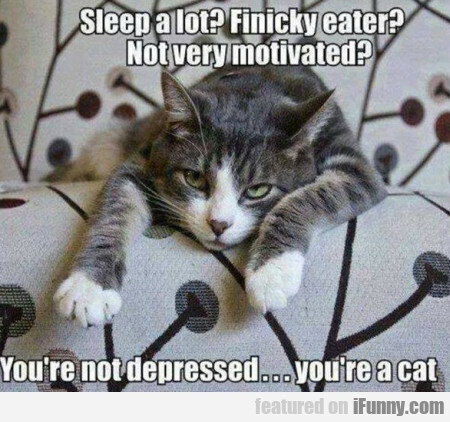 Not Very Motivated?